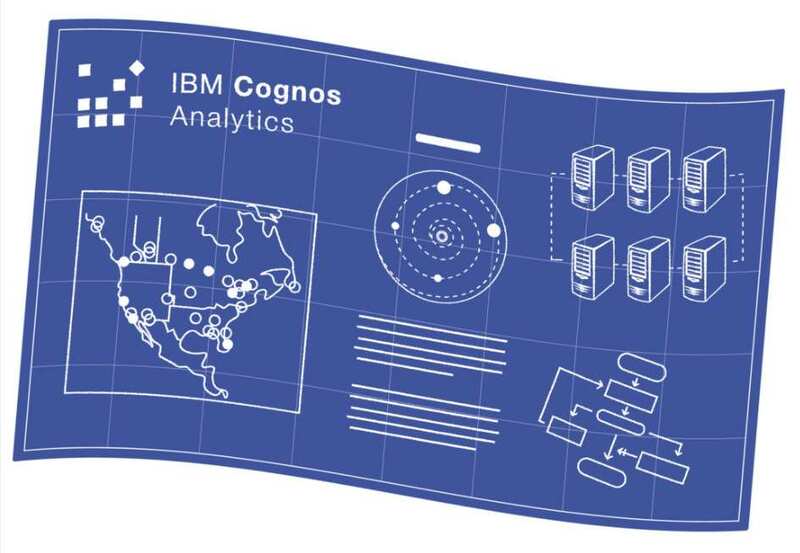 Turn data analytics into your superpower. We’re raising industry standards for business analytics consulting by sharing our knowledge with the world, training teams to adopt our implementation methodology, and adapting to new product releases as they are introduced. Join us and base your decisions on data that matters. 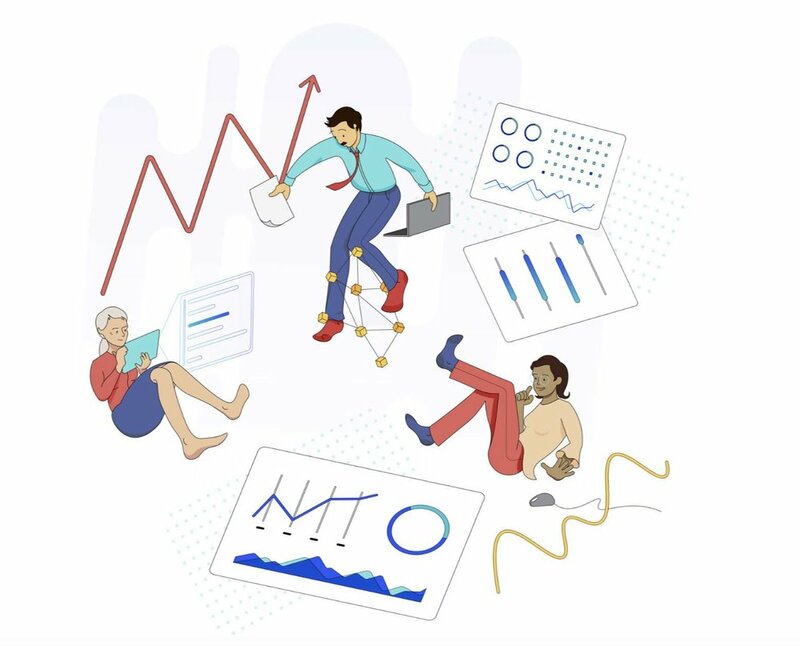 Everything from expediting your user onboarding to advanced data visualization, dashboard development, data modeling, or improving your enterprise reporting… we do it all, and more! Say goodbye to useless data. Our team will help you eliminate distracting, inaccurate, incomplete data, so that you can make better decisions. Whether your business currently operates on Excel spreadsheets or No-SQL neural networks, we'll help you maximize the value of your data by solving pinpoint issues or reimagining your end-to-end data strategy. We teach online and offline training courses in IBM Cognos Analytics, TM1 Planning Analytics, and SPSS. We offer plans for every timeline: self-paced, instructor-led, and virtual instructor-led. You're in good hands. 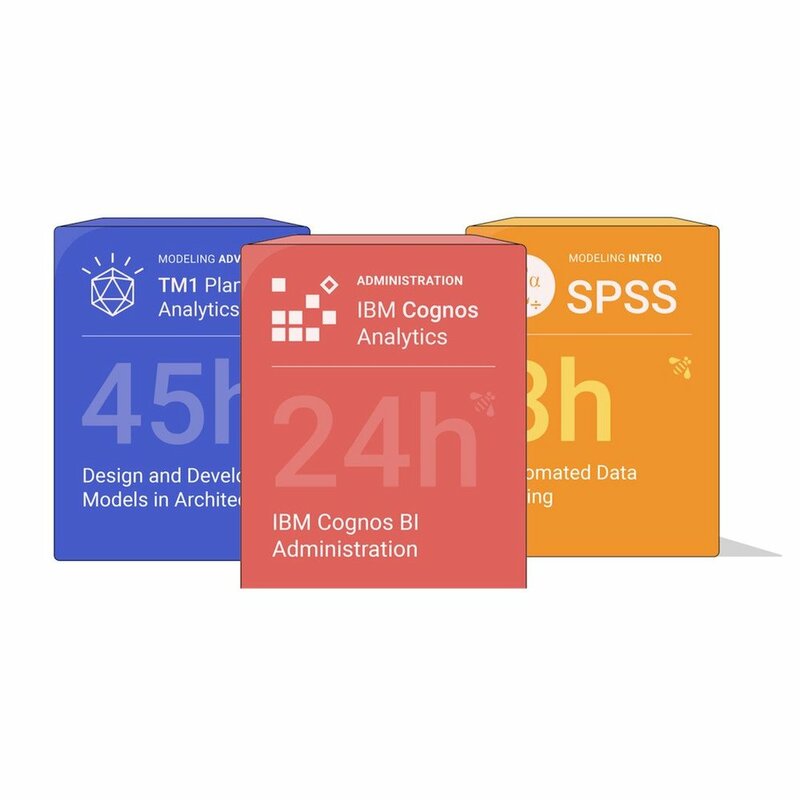 Our course instructors have spent a collective 35+ years training business and technology professionals in IBM data analytics suites and tools. In January of 2013, Dustin Adkison decided to start an analytics company that does more than just resell software and provide warm bodies. He envisioned building a consultancy from a team who could be trusted-advisors for data and analytics needs.